Star-Alliance Partners from Switzerland. Finally I can say that, apart from the delay of the return flight and some turbulences all flights went comfortably and pleasantly. The journey started from Terminal 2 at Munich airport with a 45-minutes flight to Zurich by SWISS with an Avroliner 100. 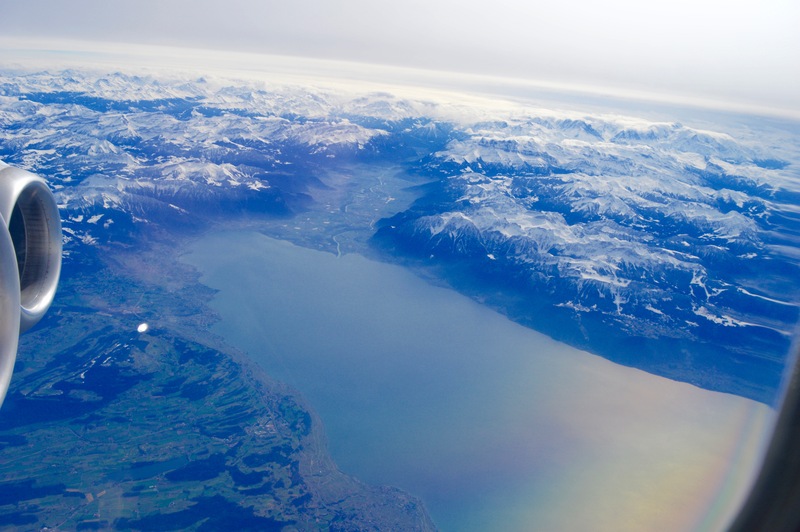 After a short stay on Swiss soil, the journey was continued in the same plane for about 2 hours to Valencia. The first skepticism about this small airplane vanished instantly as I boarded. It may look so small and compact from the outside, but inside it scores with surprisingly large seat pitch and much lateral space, especially at the window. 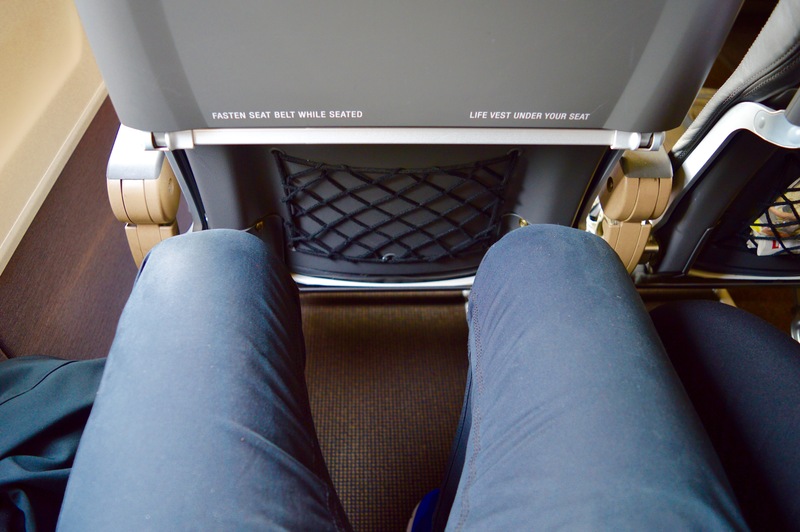 The 2 – 3 seat distribution has also succeeded, so you don´t have to take the unpopular seat between the aisle and the window, if you book the flight early. The on board service itself was nothing to complain about. 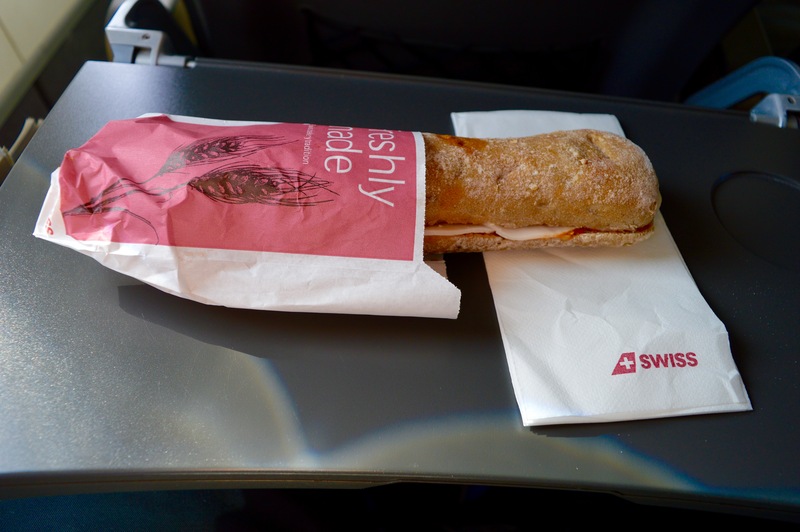 But unfortunately we got only a cold sandwich on the two-hour flight from Zurich to Valencia. The obligatory (at least for me) tomato juice was not available on both flights. 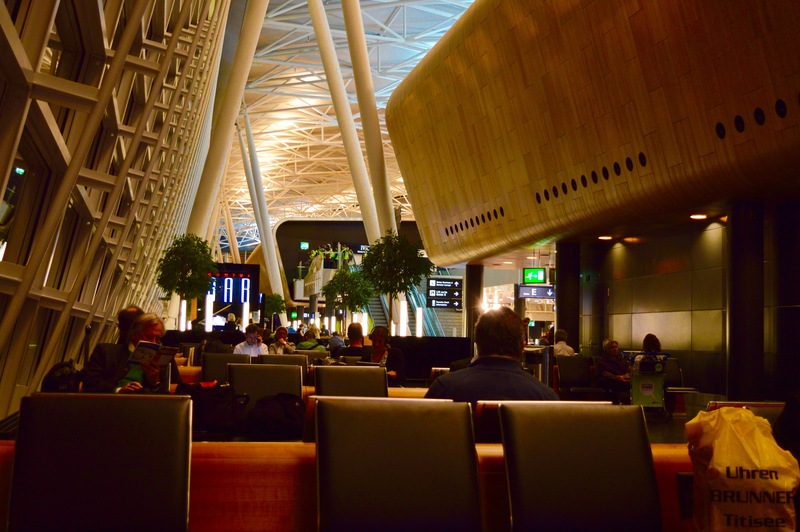 On these routs, Lufthansa offers warm and delicious menus as on my flights to Lisbon or Athens. 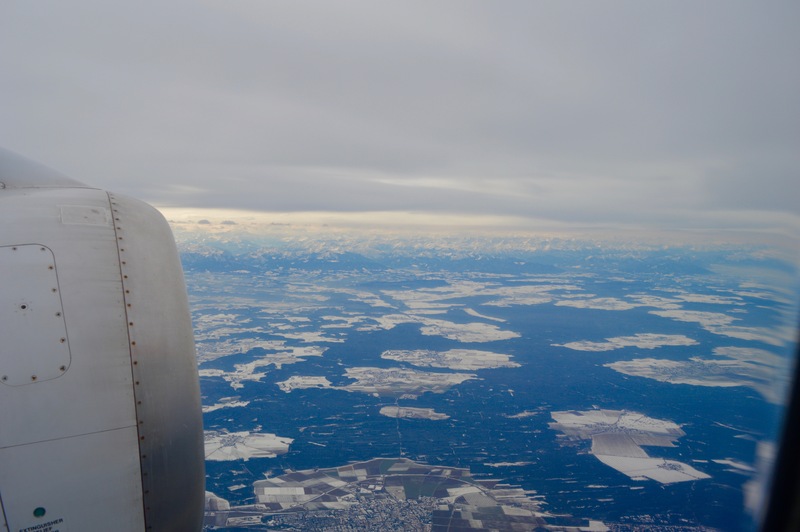 In the air, both flights were quiet and without any turbulences. 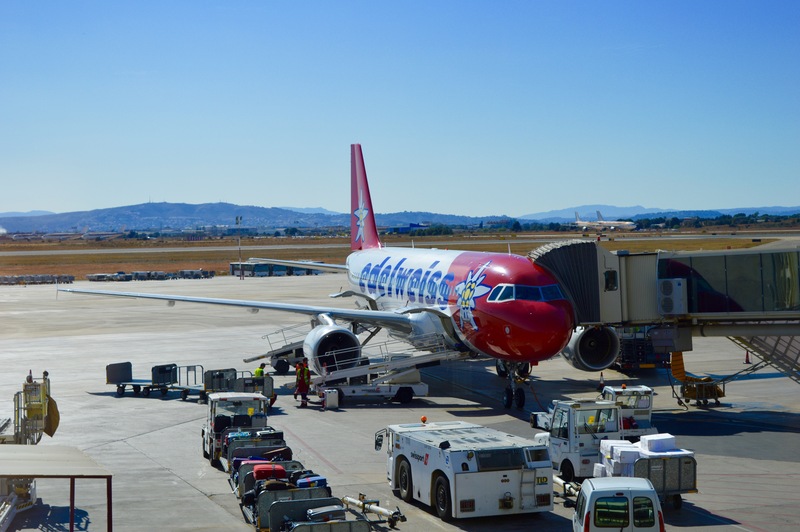 The return flight to Zurich was operated by Edelweiss Air with an Airbus A320. 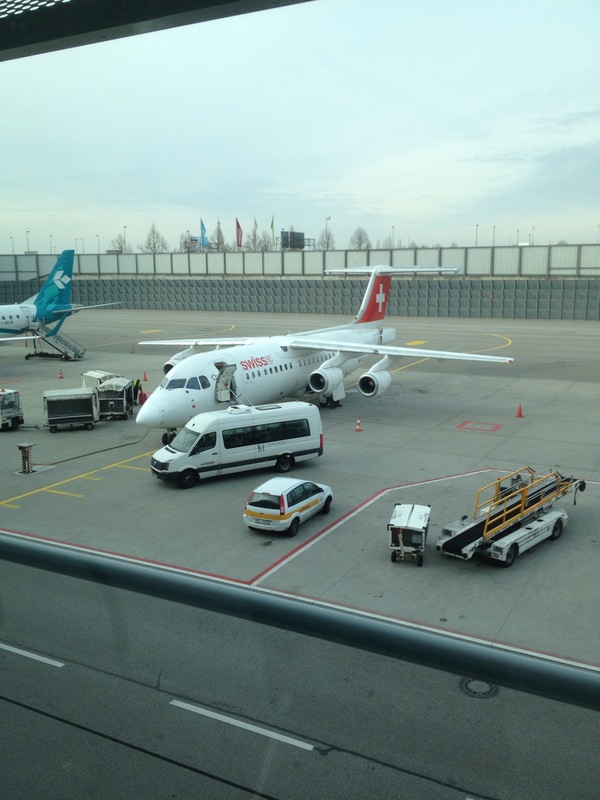 Unfortunately, the Airbus was already late in Valencia, so I arrived more than one hour later inZurich as planned. Fortunately I had enough connecting time Zurich, so I reached the connecting flight to Munich easily. Because of the very nice, generous and noble transfer area, the time in Zurich passed very fast. 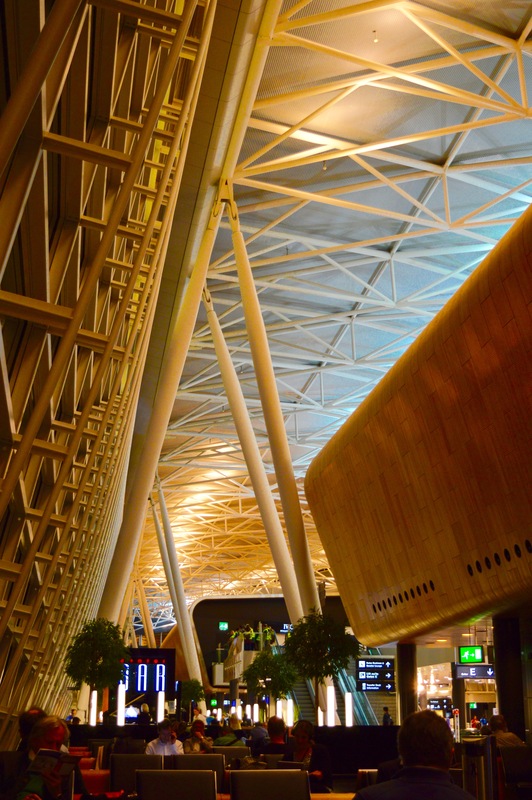 In addition, there are numerous shops and cafes, all overlooking the runway. The Airbus was fitted with middle-distance typical 3 – 3 seats and the seat pitch was sufficient, though not as generous as in the Avroliner. 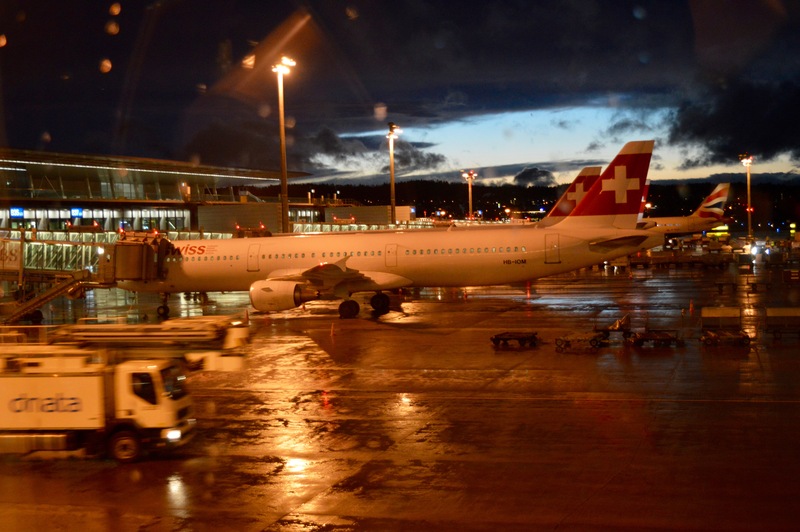 From Zurich, the SWISS Airbus A321 returned to Munich just within 35 minutes. 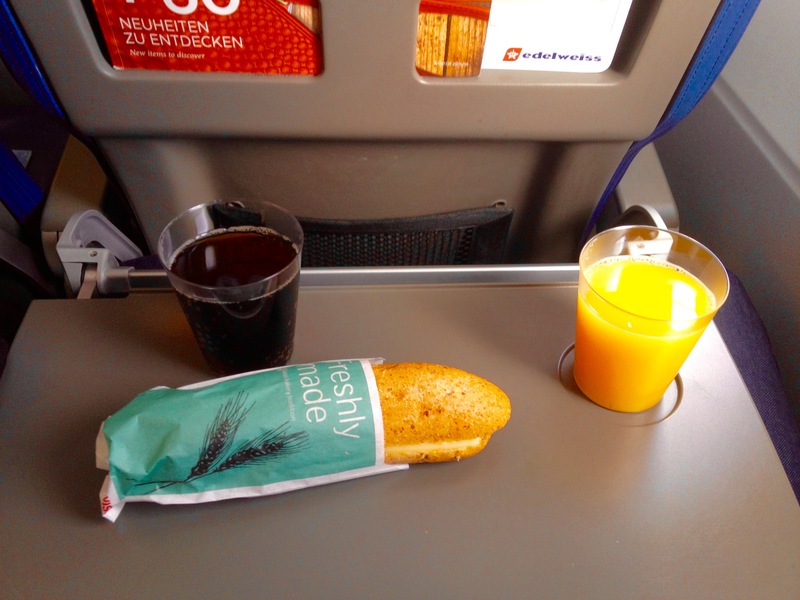 The on board service was quiet well on both flights, though there was served just a cold sandwich, as well. 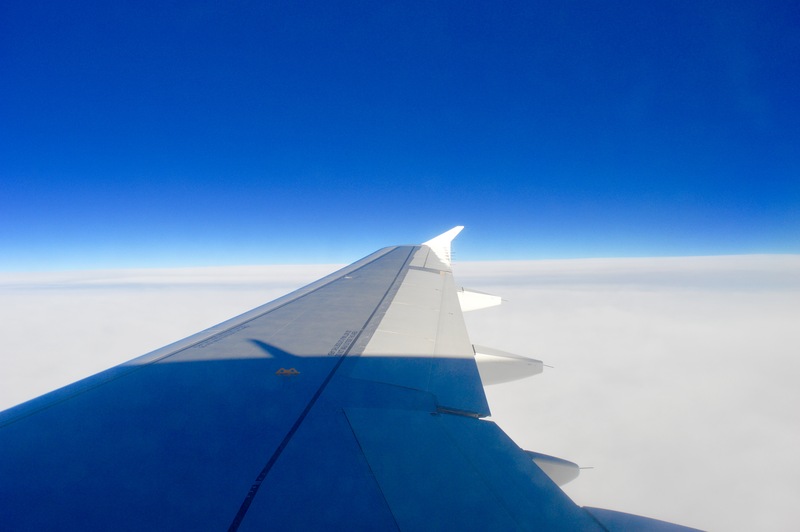 During the flight there were some turbulences, due to strong winds and the board service couldn’t be continued.